Great new wave - avant pop work conscious of African from Ireland. This 12inch by Irish Nigel Rolfe who works in the capital Dublin and He seems to have performed in Japan. 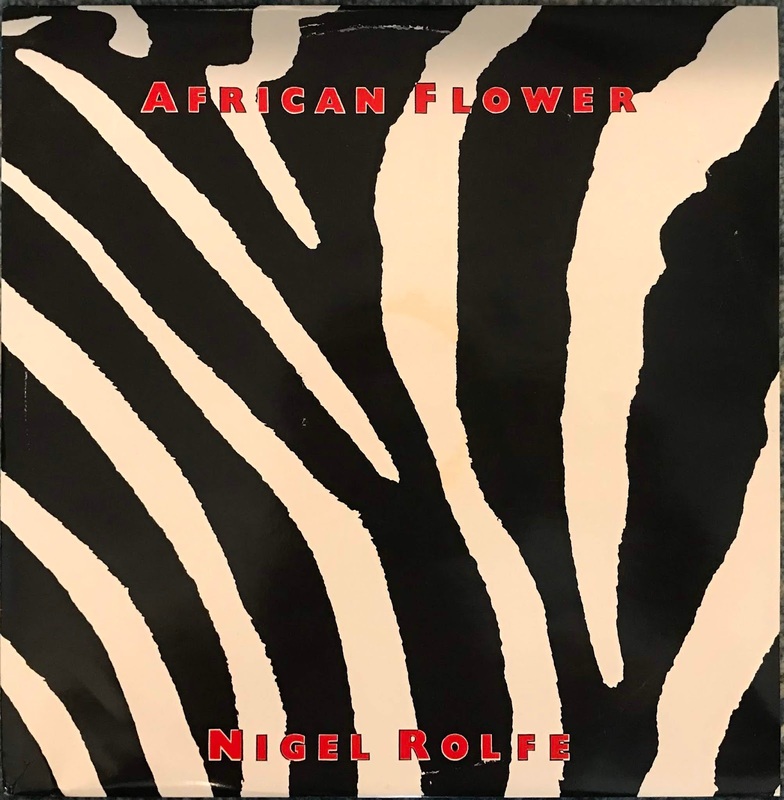 "African flower" seems to be using the voice of the anti apartheid movement , it is quite serious music. Both sides are pretty cool. Incidentally this 12 inch is Not on Discogs.